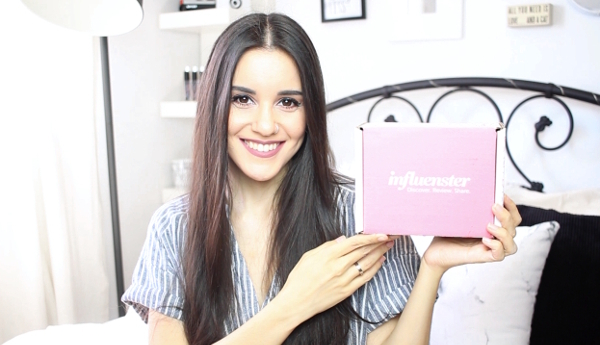 In today's video I'm unboxing the Influenster Splash VoxBox! This was sent to me and I had no idea what to expect but you can check out everything I got in the video below, along with my first impressions of everything. Also, I wanted to apologize for the horrible lighting in this video. I filmed it on the same day as my Boxycharm video and the settings were exactly the same but, since the sun kept coming out during this video, it became extremely blown out. I tried to edit it afterwards (it was even brighter than this) but this is the best I could do without making it look extremely weird. Anyway, I'll try to not let it happen again. I hope you guys still enjoy the video!